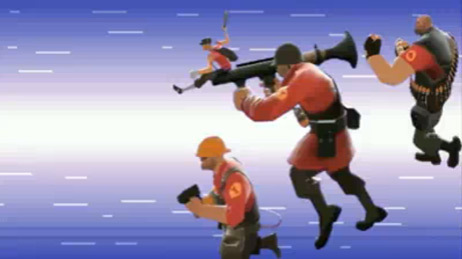 If you haven't seen it yet, check out the spiffy TF2 video made by AyesDyef over here. And then check out how spot on he really is here. It was his birthday earlier this month, so if you see him out on Goldrush, wish him a happy birthday before you shoot him!